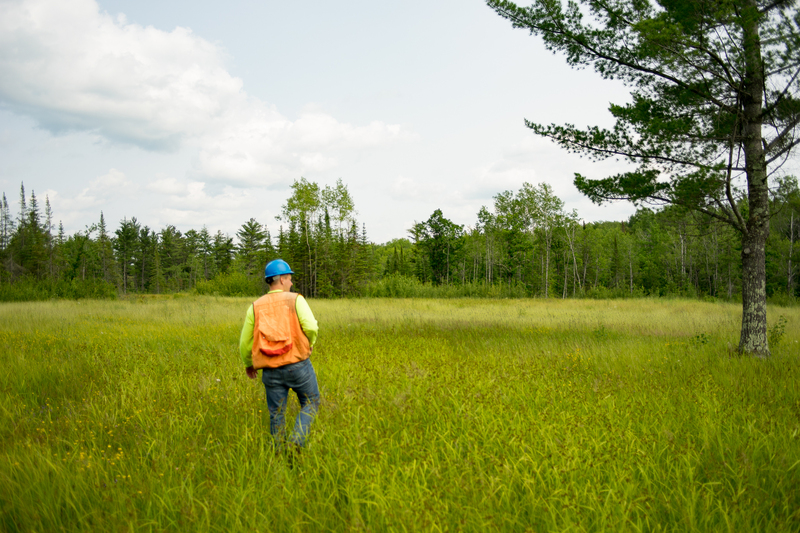 Sappi North America's (SNA) Lake States Forestry is a team of trained forest professionals dedicated to assisting woodland owners in the States of Minnesota, Wisconsin, and Michigan’s Upper Peninsula develop, manage and harvest their woodlands. Photos of Lake States Forestry operations. 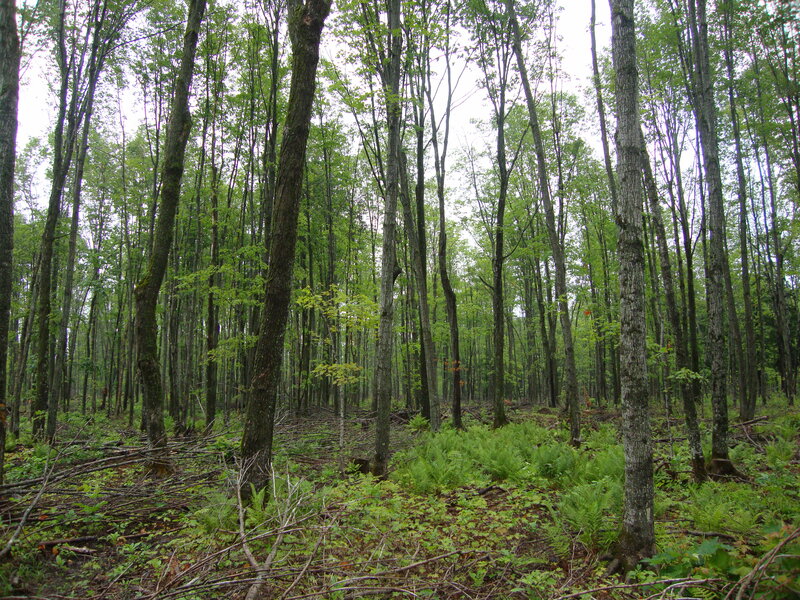 Primary Lake States forestry regulations and laws. Meet the Lake States Forestry Team.